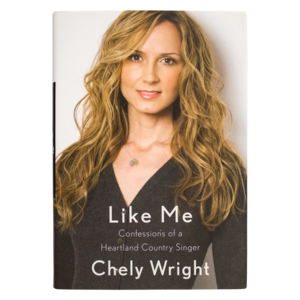 You successfully added Chely Wright VIP Meet & Greet (Ticket Not Included) to your cart. 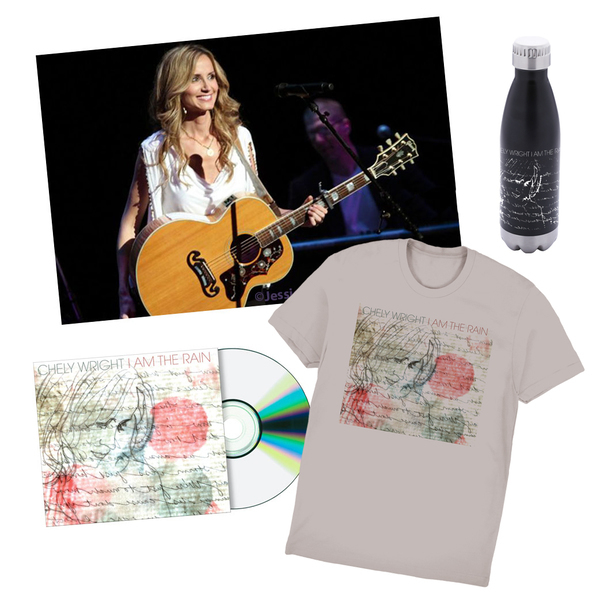 Get your Chely Wright VIP package to celebrate the release of the artist’s album, I am the Rain. Limit 30 for each show. To purchase, pick the show of your choice. Photo and autograph opportunity included. • You must have a ticket to the show in order to purchase the VIP meet and greet bundle. 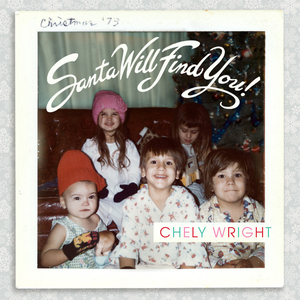 Only those with tickets to the show will be able to participate in the meet and greet. 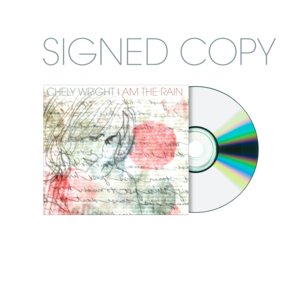 • Show ticket is not included in this VIP package and must be purchased separately. • Each VIP ticket is per person, only admits one, is non-transferable and can only be used for the show it was purchased for.